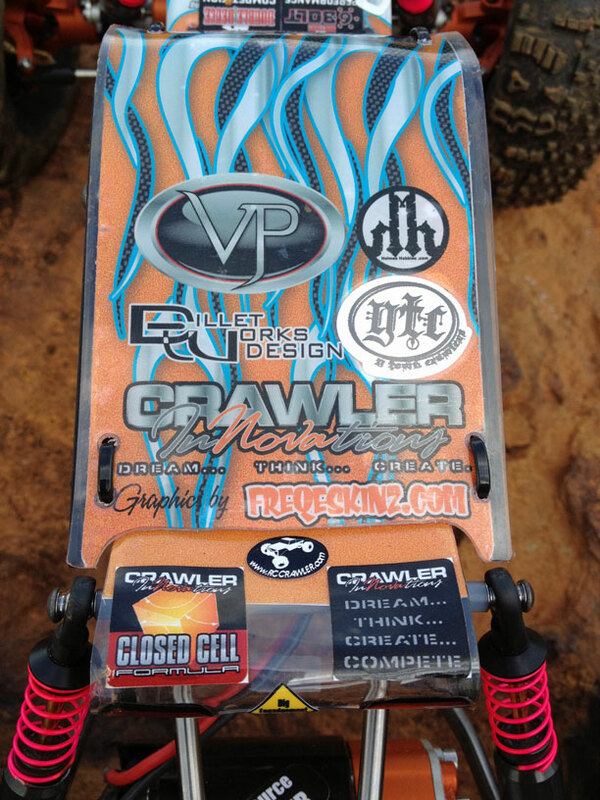 Comp rigs are a special breed. They are built and designed to challenge the status quo, fight gravity, and put a smile on the face of the driver and spectator alike. Scalers can't do what comp rigs can do, and because of that, comp rigs will never die. This truck has been in the planning stage since last year. 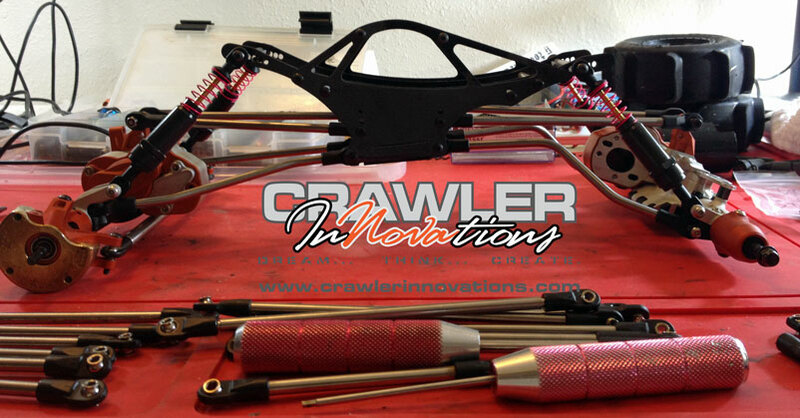 The parts and time finally came together and here is the Crawler Innovations Double Agent. Looks awesome Eddie. Will we see you in September? I don't know. It's not an event that I currently plan to attend, but life is always changing so I'm not totally ruling it out. You have a nice youtube channel BTW"thumbsup"
Thank you. Please post your photo on the forum so others can see it. It sounds interesting. I like your VP color scheme. Every part sticks out. BTW, the video posted above may not play in all countries or on certain media platforms due to the music and the lyrical content. I guess there's a little too much spoken truth. Where did you come across the silver alutoppers from VP?? Lucky you that everything worked out and turned out nice then. 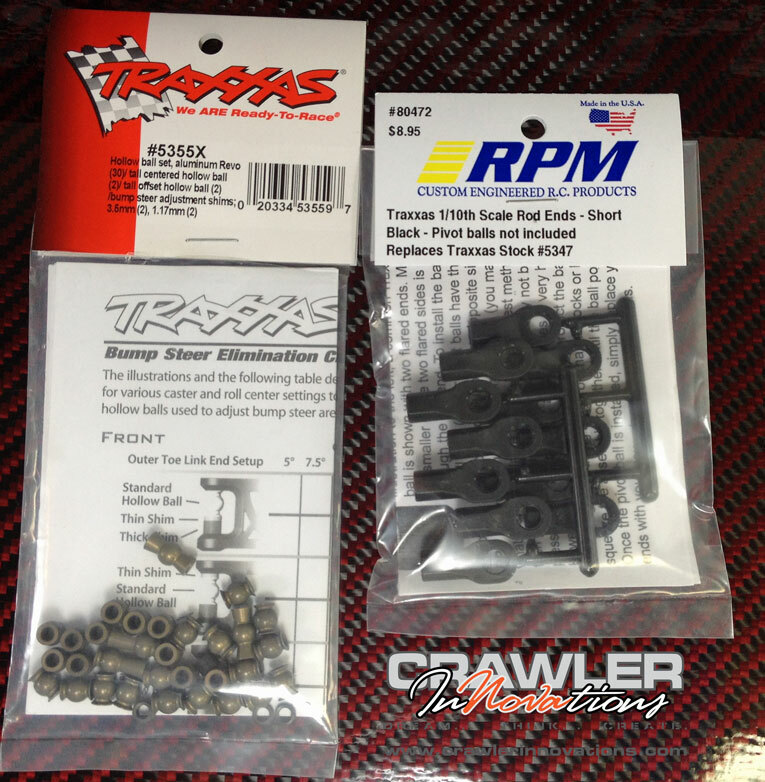 VP parts are so hard to find right now. 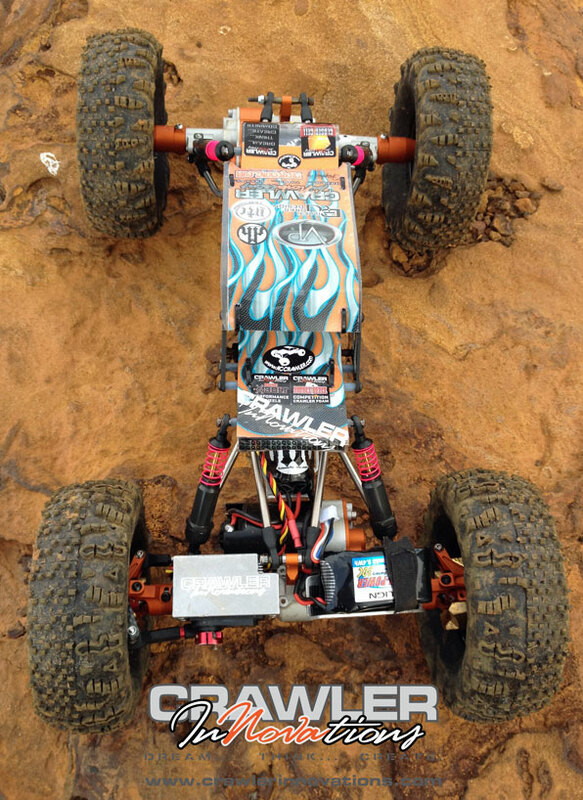 This video is a compilation of video footage from many different RC cars Crawler Innovations has built and used to test and develop CI products. This video has the Sczcerba built 8x8 crawler hauler, "Top Shelf", CI "mega truck", 3 Pro 2.2 MOA trucks, 1 Sportsmans truck, "Big Blue", and 1:6 Willis Jeep. 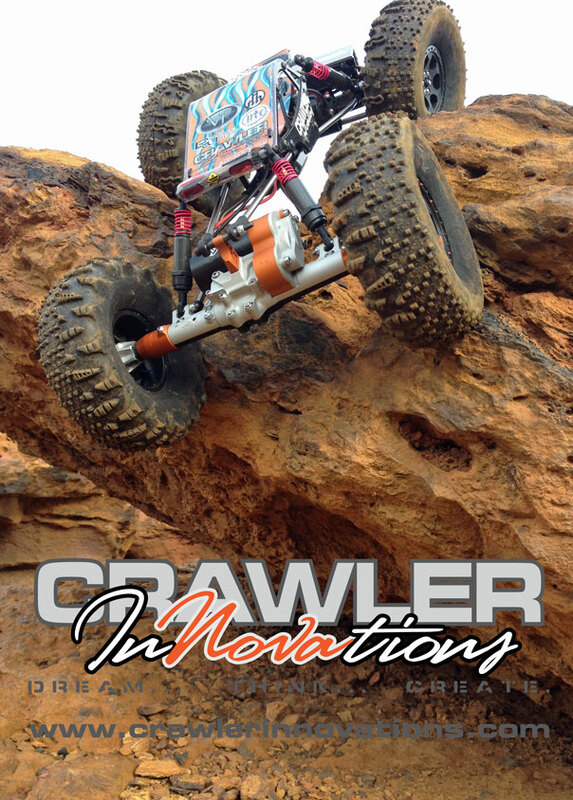 All vehicles have Crawler Innovations foams in one flavor or another. 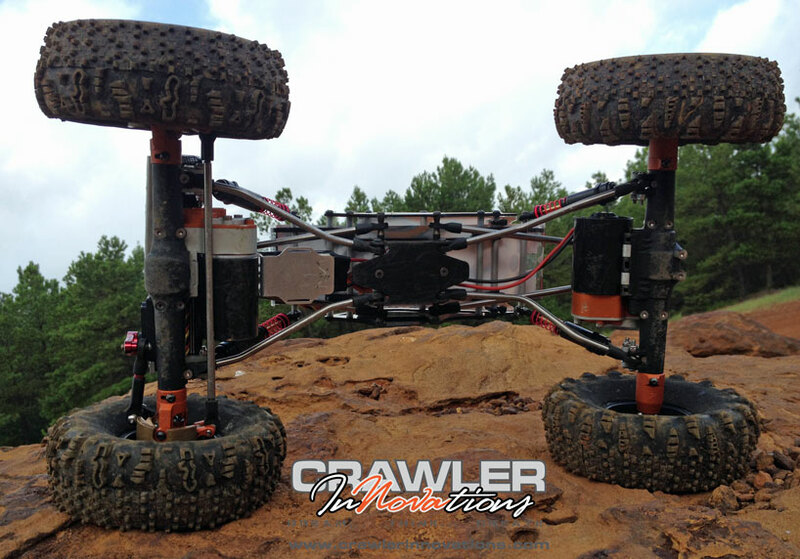 This video is a compilation of video footage from many different locations using RC cars Crawler Innovations has built and used to test and develop CI products. This video features the 1:6 Willys Jeep, the Forced Wraith, Big Blue, a Wrexo, two different 2.2 Pro MOA Rock Crawlers; Top Shelf, the Mini Clod, the 1:5 Savage, and the Mega Truck. 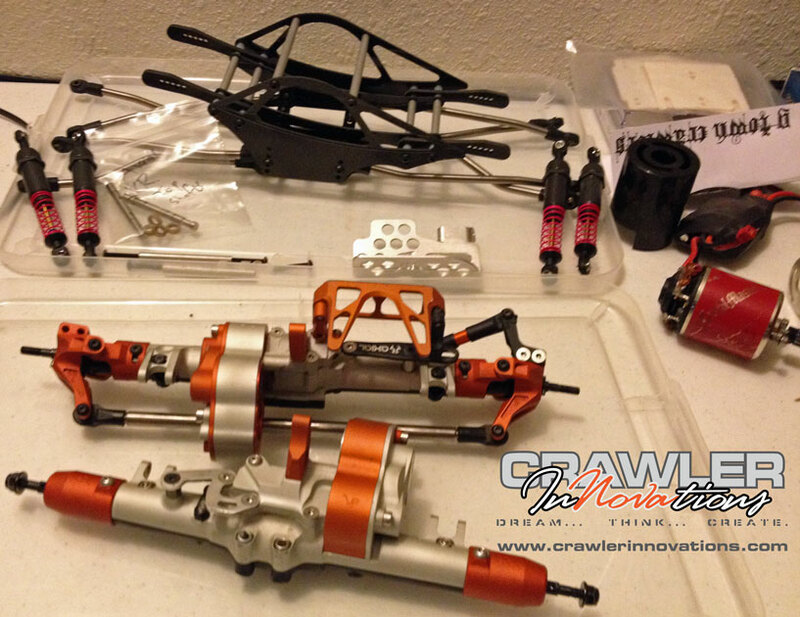 All vehicles have build threads on the rccrawler forum. 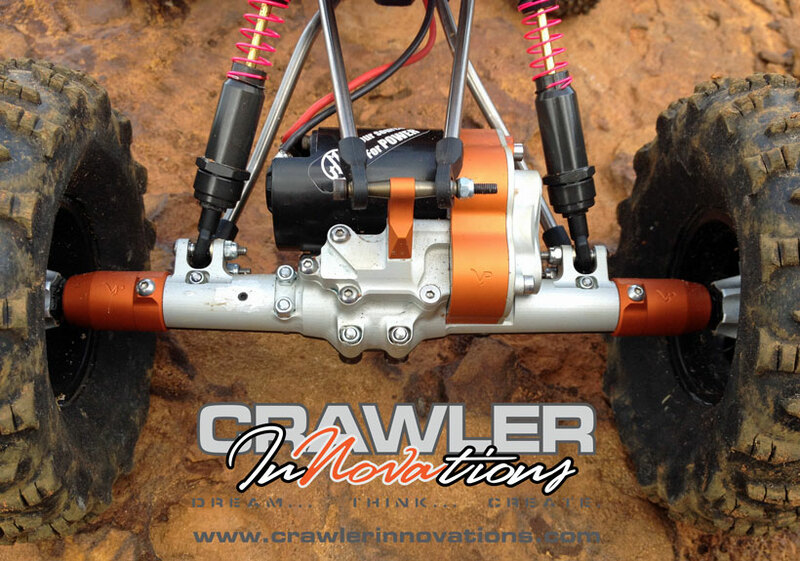 All vehicles have Crawler Innovations foams in one flavor or another. 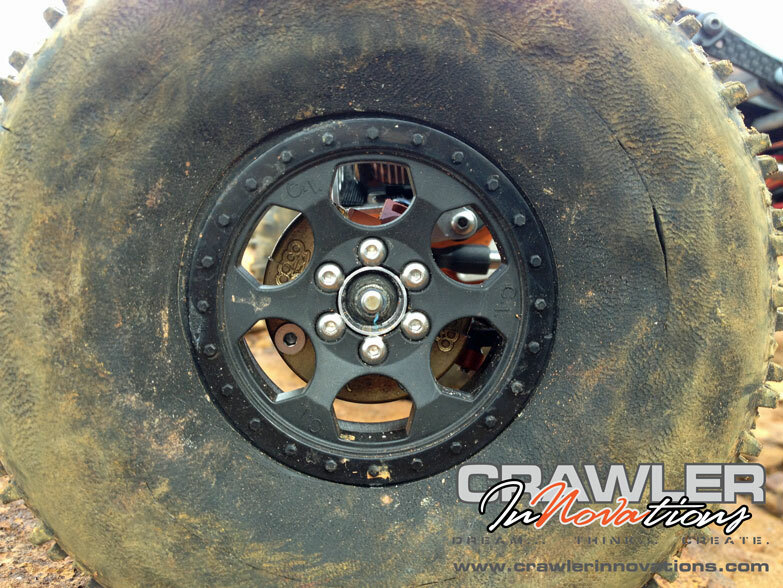 Crawler Innovations reviews (and by review CI means that we show you what the tires do on the rocks, not talk about them) the new RC4WD 2.2 Bully Competition Tire for RC Rock Crawlers of the competition flavor. 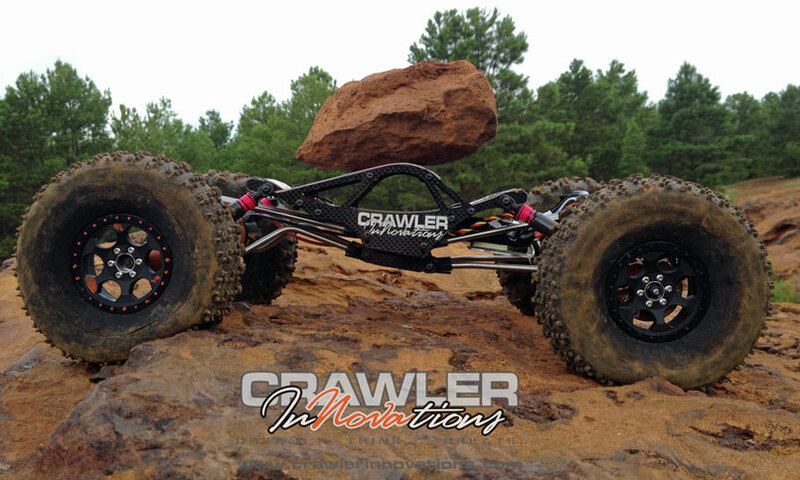 By referencing "comp" it means that the rc rock crawler is not scale to a 1:1 rock crawler; it means the rc rock crawler vehicle is designed for all out performance within the class rules it competes in. All of the tires, foams, and wheels used in this video are off the shelf parts and unmodified. 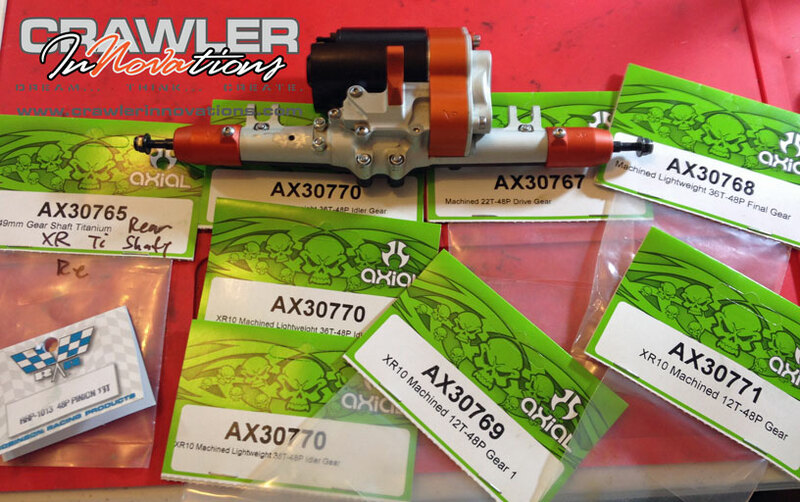 Anyone can purchase these parts. 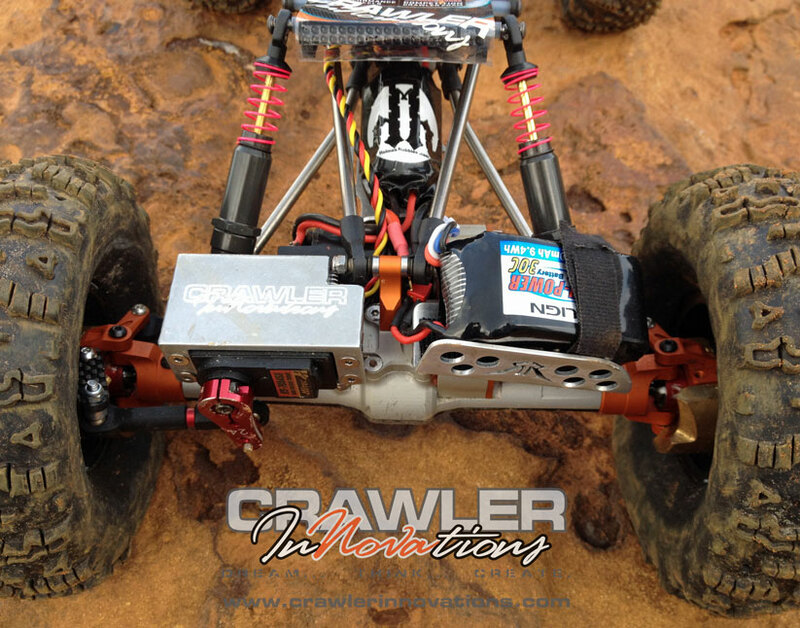 There will be a full write on RCCrawler - News, Reviews, Videos and much more! in the tires and wheels section. I'll try to link back to it here once it's posted on RCC. 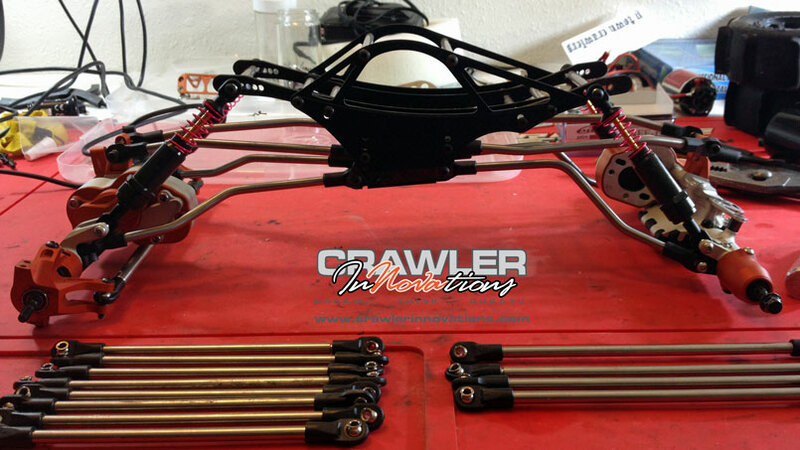 All trucks used Crawler Innovations 6 Bolt Wheels that use Vanquish Products SLW hubs, all trucks used Crawler Innovations Double Deuce Foams in one flavor or another. 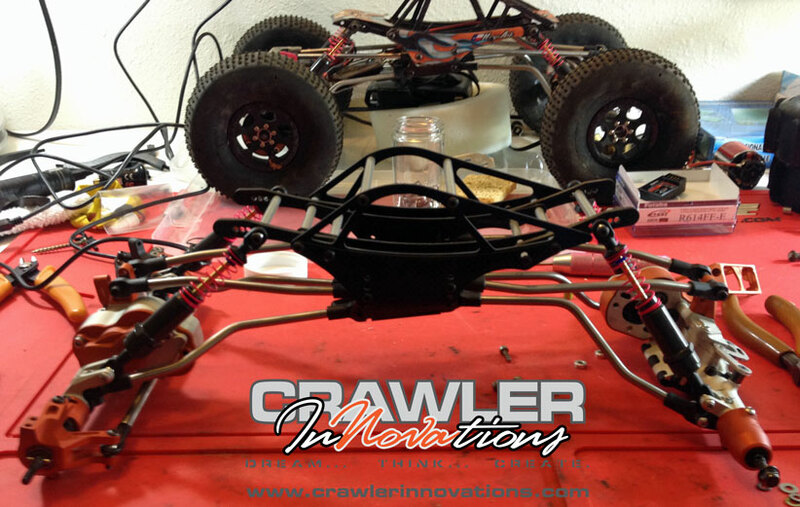 All trucks used Crawler Innovations 6 Bolt Wheels that use Vanquish Products SLW hubs, all trucks used Crawler Innovations Double Deuce Foams in one flavor or another.